New York City is a mélange of commerce, finance, media, art, fashion, research, technology, education, and entertainment. 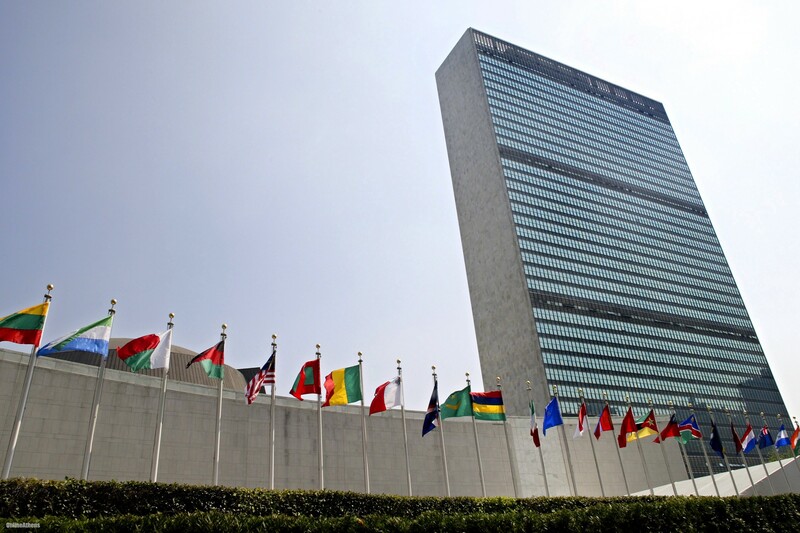 Home to the Headquarters of the United Nations, New York is an important center for international diplomacy and has been described as the multi-cultural and financial capital of the world. 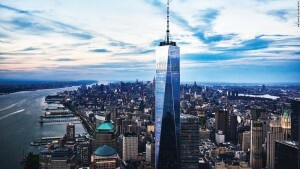 The One World Observatory is on top of the main building of the rebuilt World Trade Center in Lower Manhattan. 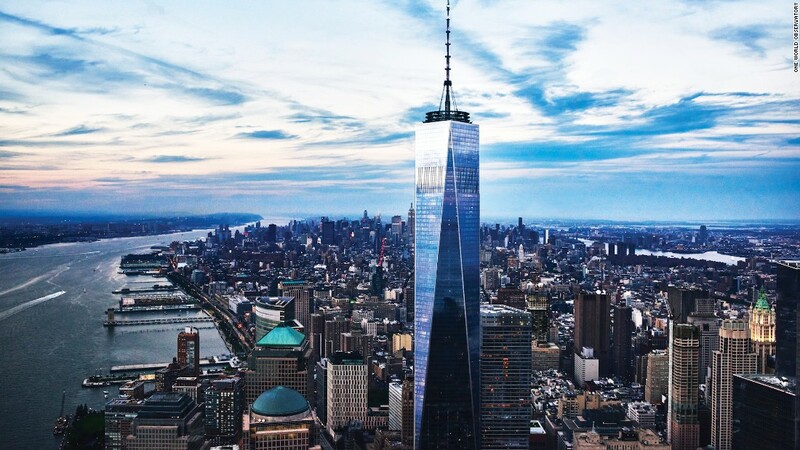 The Observatory offers stunning panoramic views of the city and surrounding waters. 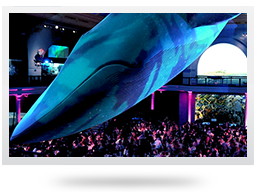 The American Museum of Natural History is one of the world’s preeminent scientific and cultural institutions. Since it’s founding in 1869, the Museum has advanced its global mission to discover, interpret, and disseminate information about human cultures, the natural world, and the universe through a wide range of scientific research, education, and exhibition. The Museum is renowned for its exhibitions and scientific collections, which serve as a field guide to the entire planet and present a panorama of the world’s cultures.